This set covers 229 miles, from Delaware Water Gap National Recreation Area to the town of Pen Mar on the Maryland border. 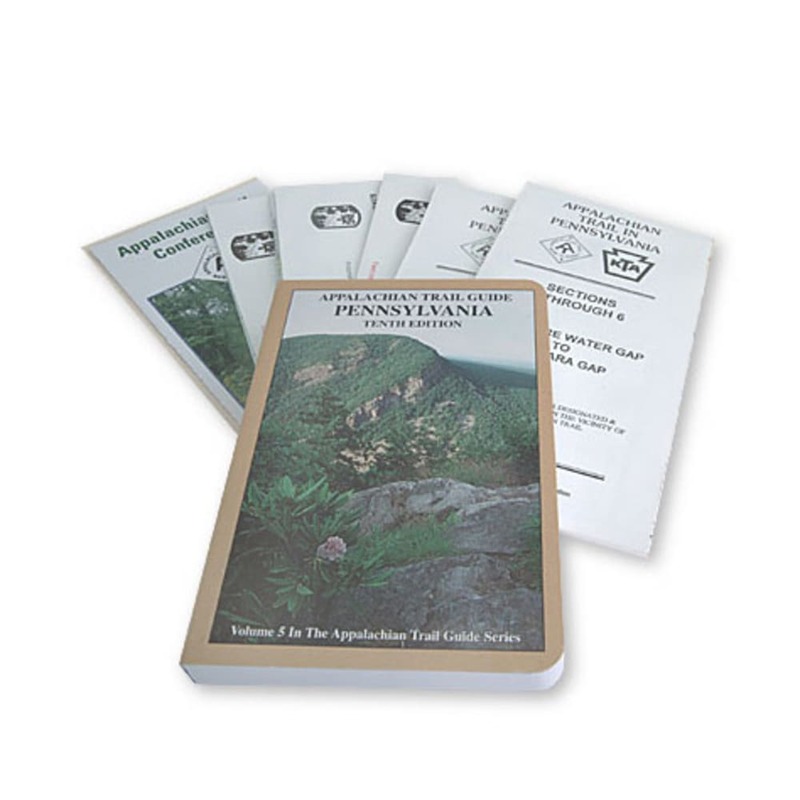 A must for through-hikers, it includes a guidebook, plus topographical and profile maps that are tear- and water-resistant. Five multicolor topographic maps, with elevation profiles.